ORDER OUR NEW T-SHIRT NOW! The price is 19.95,- (no additional costs). 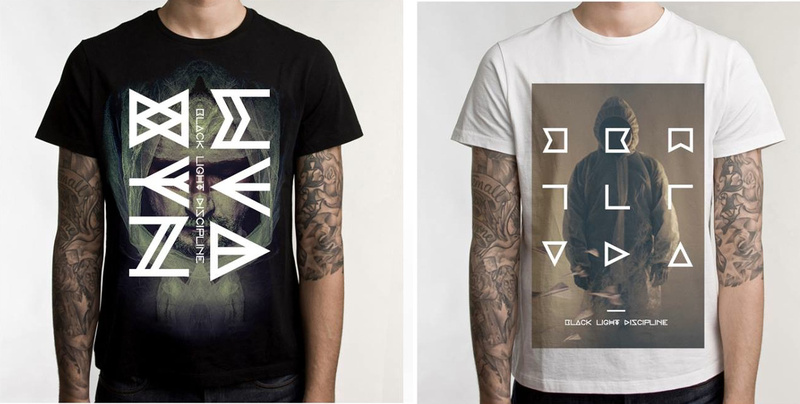 Also if you order two, you will get 15% off from both of the shirts!